A few days ago, while I was at my worst with a cold and horrible period pains. Sharon offered to do a remote Adama Yai healing on me, and one of my hybrid kids came through to help! As Sharon had asked, I was relaxing in bed as much as I could with cramps and sneeze attacks and coughing, and I suddenly felt a big shift, so I knew the healing had started. 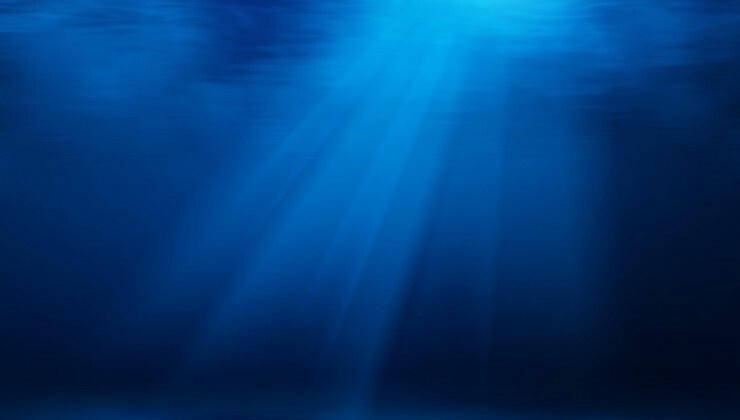 There was gentle deep blue/green light all around, as if I was deep underwater, and I saw Sharon’s face smiling and looking down at my energy body. I felt great already, relaxed, peaceful, in bliss. I started to drift to sleep on and off, and at one point I suddenly felt like ants were crawling on my head. When I first felt it I ignored it, knowing it’s just energy stuff happening during the healing, but then after a few moments it started feeling SO real, that I had to lift my head and go through my hair in several spots, expecting an ant to drop on my pillow LOL… Of course nothing happened. So I calmed down and, I don’t even remember how, just fell asleep. I woke up the next day without any pains. The cold was still there, but it was almost completely gone the day after. What I learned from Sharon afterward touched me deeply. She told me the first thing that happened was that Sirian blue light came down for healing and just after that, my hybrid son came through (of whom I had no direct awareness until that moment) to help in healing me. As she worked, he gently blew energy into my forehead. We realized that it might have been him scaring the bugs out of my head. LOL. He kept helping with his breath as Sharon worked on each part of my body, then finished by placing his head on my stomach and keeping it there for a while. I felt so blessed finding out about this, and the fact that I could feel someone helping, even though I didn’t realize it was my kid! I asked Sharon afterward, Is he my child? Then almost instantly I felt ridiculous for asking, because I knew he was. He clearly showed me that by sending love to my stomach area, where he came from. I am really looking forward to connecting with him more, and I felt very intense emotions when I realized there was this child of mine who was loving and caring enough to help me heal, and I didn’t even know about him consciously until now. Sometimes it is hard for us to connect with our cosmic offspring, but I’m pretty sure I’ve been with him often in sleep state. I just don’t remember it – yet. The author can be found on Facebook at Vashta Narada’s Galactic Art.